REVIEWS: Check-out below. Coming Soon. • Shipping weight: 36 lbs., Net weight: 25 lbs. As stated by Max Dudious, from Positive Feedback Online: For John Curl, the JC in JC 2, and the legendary designer of this preamp, the Halo JC 2 represents the tenth iteration, or so, of the basic design that first surfaced in 1975 as the Mark Levinson JC 2 preamp. The JC 2 [BP] may be his [John Curl’s] masterpiece for the masses….It follows the same block diagram and fundamental circuit he developed at the request of The Grateful Dead [more than] a generation ago. Everything he’s done has led to this product, the Halo JC 2. 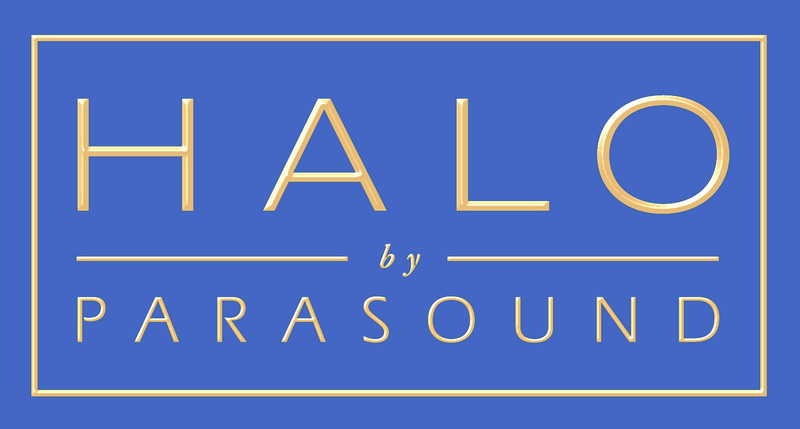 The Halo JC 2 is a very high performer at a price that makes it very accessible to the audiophile who appreciates very high quality at a manageable price. That is not to say that it is cheap. But when one considers the price/performance ratio, or “bang for the buck,” and the princely prices of some of the competition, it is a first-tier bargain.